Our strength comes from R&D, custom design and production capabilities for each individual application. 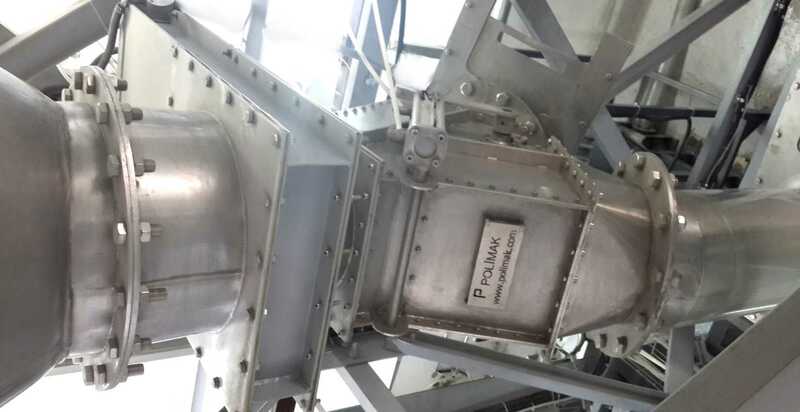 Polimak engineers can develop the right solution for wide variety of industrial processes. 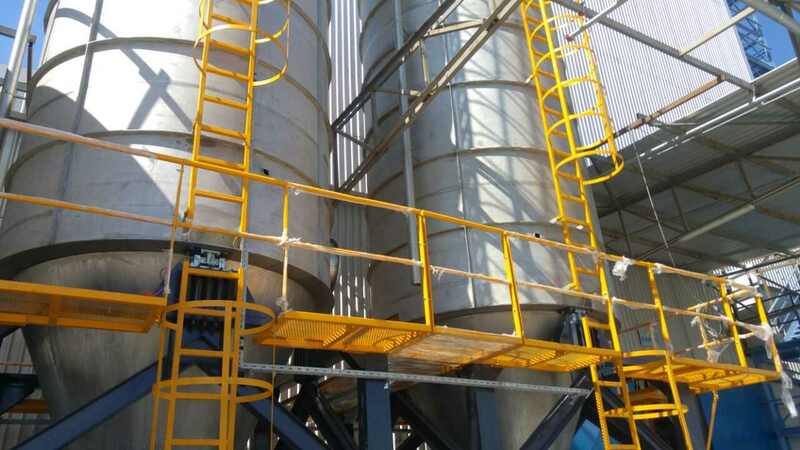 Our operational organizations are flexible enough to supply problem free solutions for our customers from a single equipment production to complete turnkey system installation in short time. Polimak has earned a reputation throughout the industry for superb problem solving capabilities, outstanding quality and customer service. We understand that high levels of quality are achieved through communication, cooperation, careful planning, and excellent manufacturing practices. 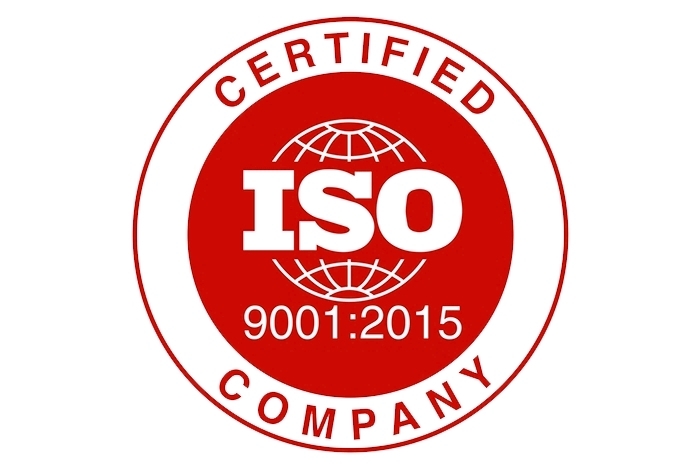 Our ISO 9001:2015 quality system helps us to control all operations starting from the initial concept to turnkey installation. 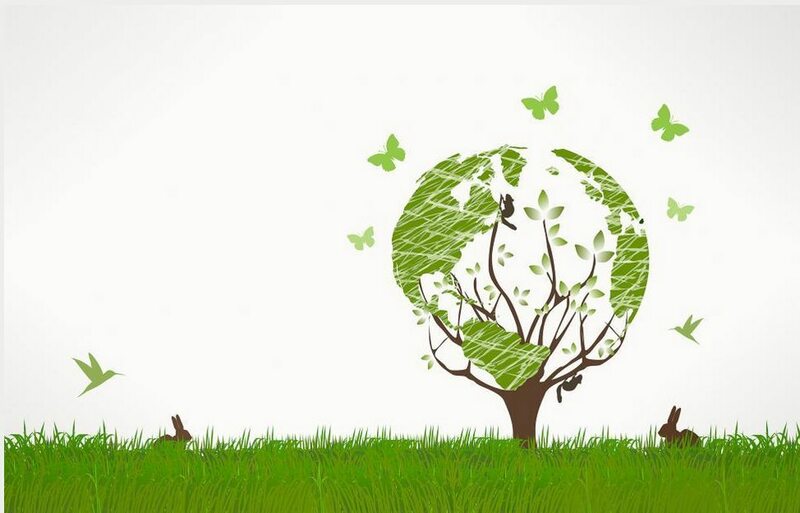 Corporate sustainability starts with a company’s value system and a principles-based approach to doing business. This means operating in ways that, at a minimum, meet fundamental responsibilities in the areas of human rights, labour, environment and anti-corruption. Being a member of United Nations Global Compact, Polimak not only upholds the basic responsibilities to people and planet, but also sets the stage for long-term success.